Wendy Suzuki is a Professor of Neural Science and Psychology at New York University where she studies the effects of physical aerobic exercise on brain function. 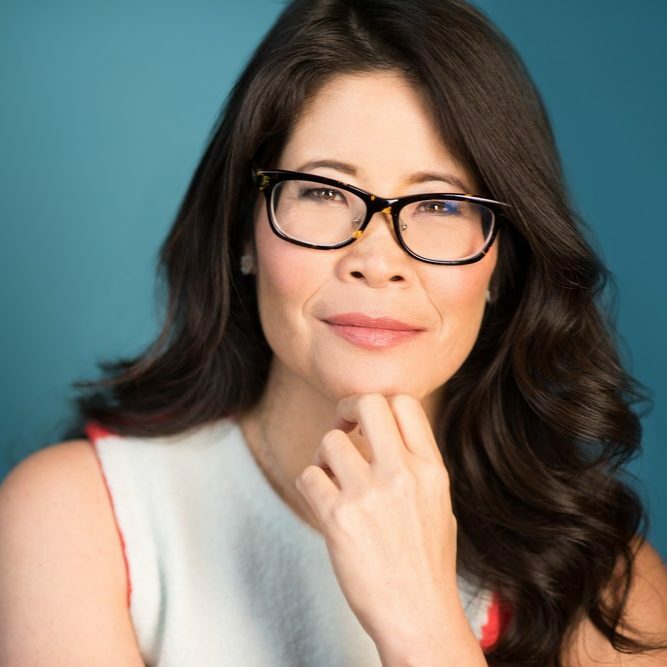 She is an award-winning scientist, thought leader, dynamic speaker and author of the popular book Healthy Brain Happy Life that was recently made into a PBS science special. Her TED talk was one of the top 5 most popular TED talks of 2018. Lauren Handel Zander is a master life coach to CEOs and celebrities across the world. 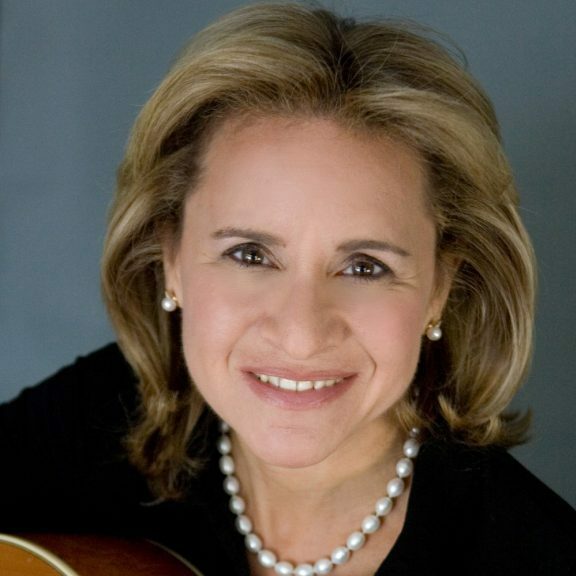 She is also a renowned public speaker, university lecturer, and the Co-Founder and Chairwoman of Handel Group®, an international corporate consulting and private coaching company based in New York City. 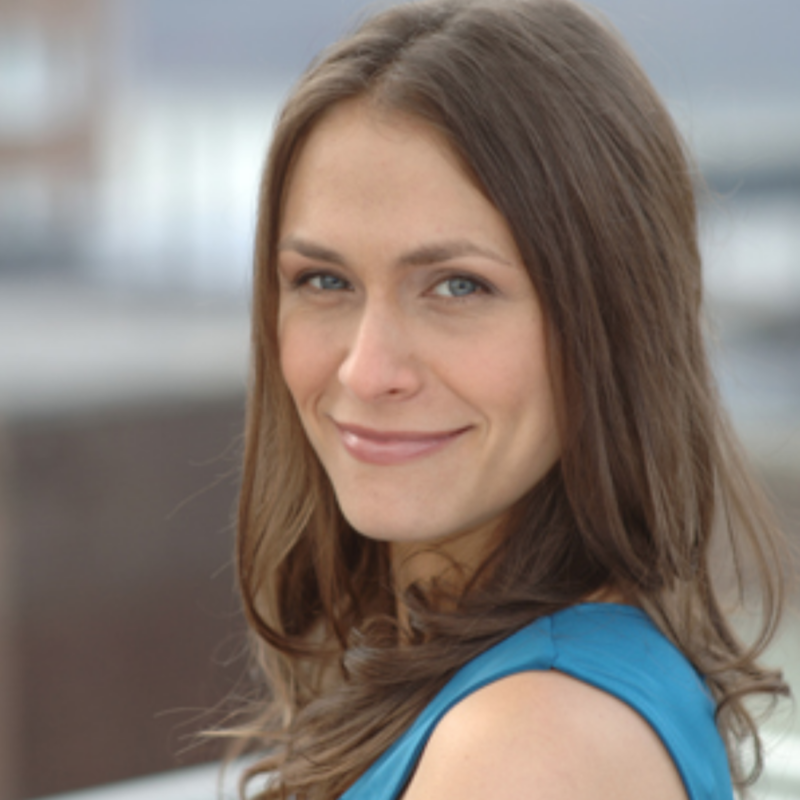 Lauren is the author of Maybe It’s You: Cut the Crap, Face Your Fears, Love Your Life. 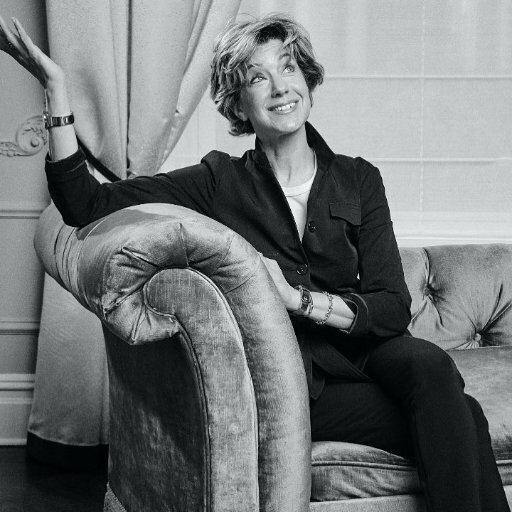 Lauren has spent over 20 years coaching thousands of private clients: entrepreneurs, couples, families, professors, politicians, Emmy, Peabody, and Academy Award-winning artists, Grammy-winning musicians, and Fortune 500 CEOs. During her three decades at Morgan Stanley, Harris has held influential positions in mergers and acquisitions and equity capital markets, where she oversaw a number of the largest initial public offerings in history. In addition, Harris is an accomplished gospel singer who has produced three albums and performed at Carnegie Hall five times. She is a sought-after public speaker and author of two books, Expect to Win (2009) and Strategize to Win (2014). 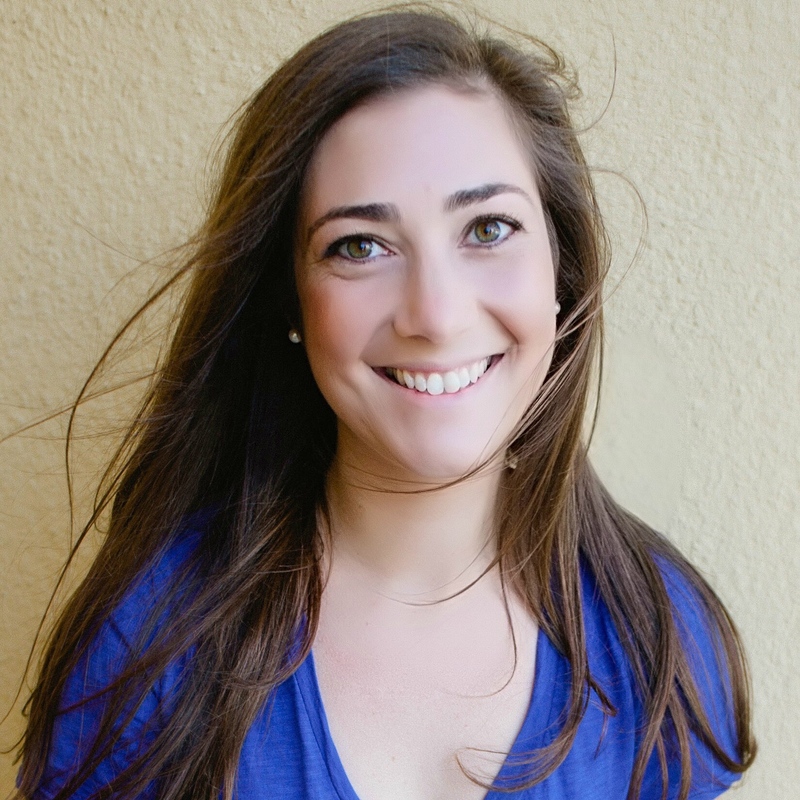 Kara Goldin is the founder and CEO of San Francisco–based Hint Inc. , producer of the leading flavored water with no sweeteners of any kind and nothing artificial. 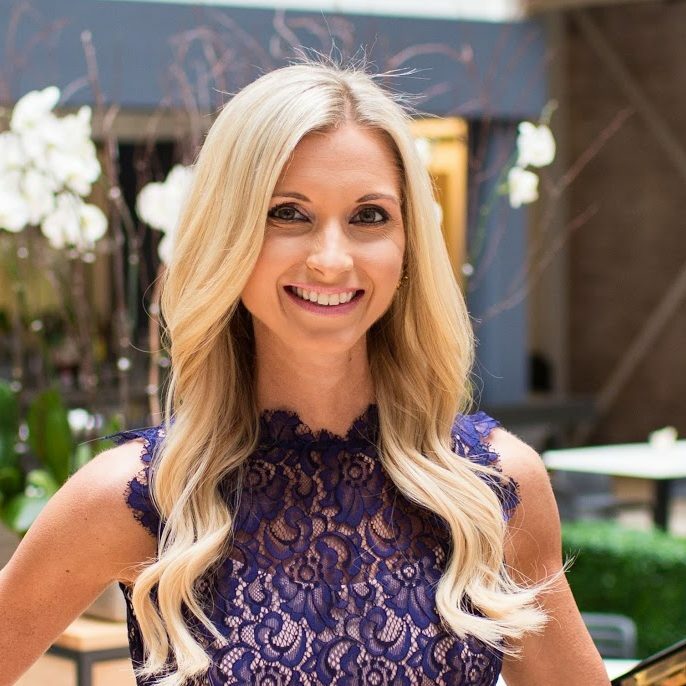 She founded The Kara Network and recently launched a podcast series, Unstoppable, featuring interviews with some of the leading entrepreneurs and business founders of our day. 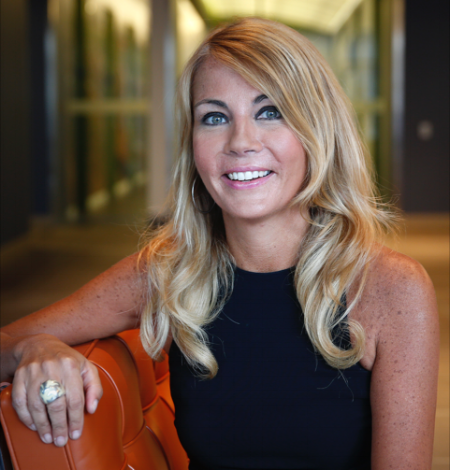 Prior to founding hint, Kara grew the AOL ecommerce and shopping business to over a billion dollars in sales. ​Patsy Doerr is a leading expert in the field of corporate social responsibility, diversity and inclusion and sustainability. 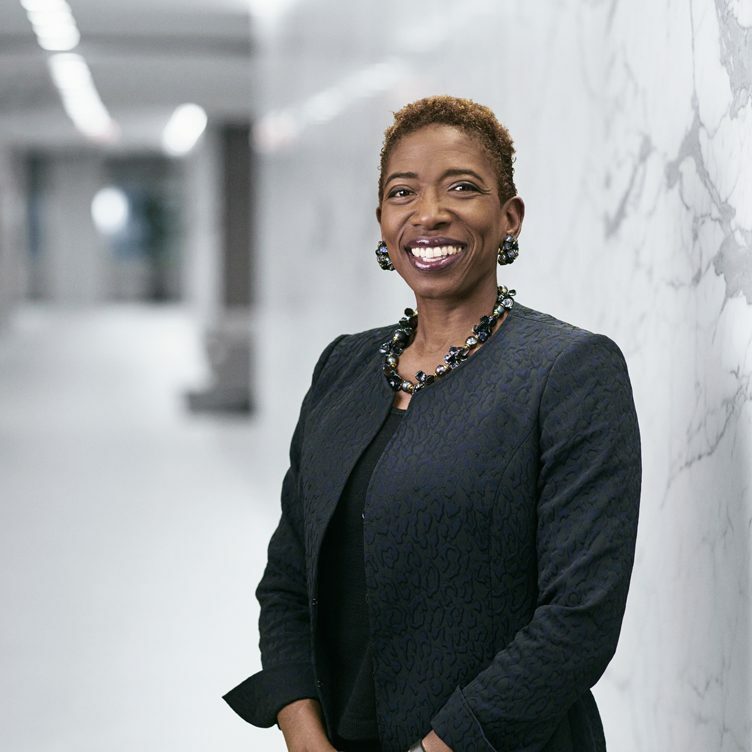 Her greatest passion is helping large organizations build and develop initiatives that best position them for long-term success in a diverse, global environment. Patsy’s experience includes driving these efforts in social impact, talent, learning, organizational development, diversity and inclusion. An Emmy-nominated television producer, Deborah is a specialist in TV production, media training, talent positioning and branding and creating content for television and Internet. Over her almost 30 year television career, she has developed and produced programming for worldwide syndication as well as network. Deborah was recently named Vice President New Business for Bedside Reading. This innovative program places bestsellers by the bedside in luxury hotels as a way to promote authors while buildling their brand, social media and reader fan base. 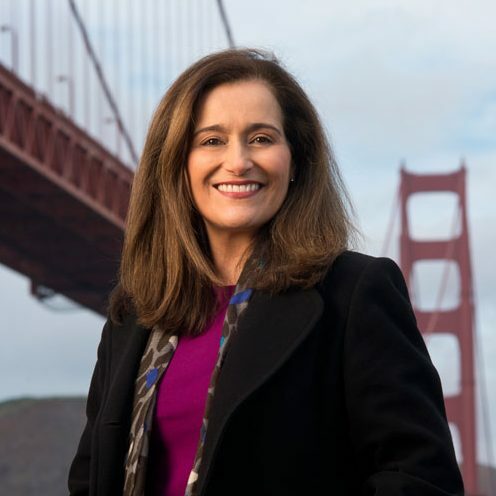 Geisha Williams became the first Latina to lead a Fortune 500 company. 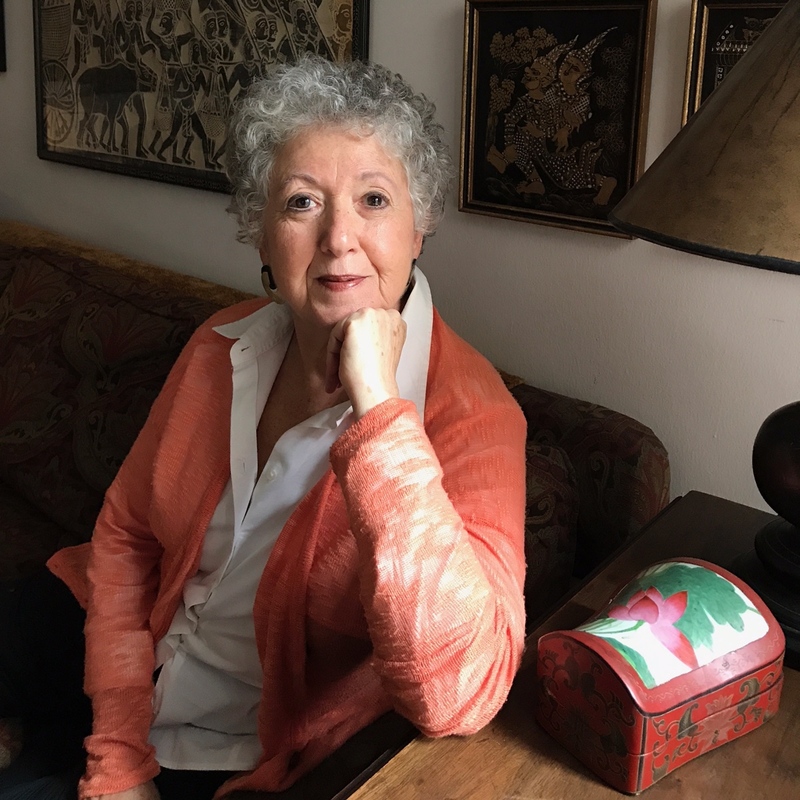 She has come a long way from the day she fled Cuba with her parents in 1967 at five years of age. During her tenure at PG&E, she oversaw the company’s move to bring nearly 30% of its energy from renewable sources. 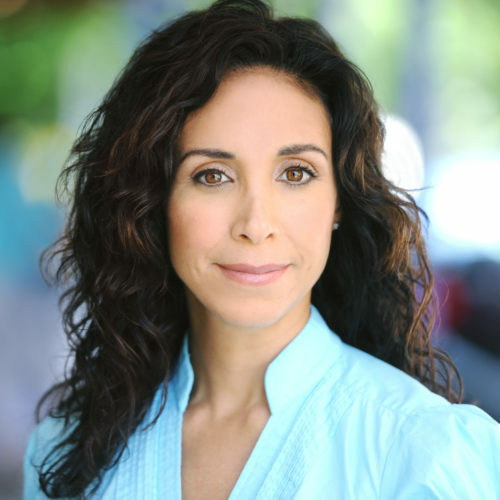 Passionate about personal development, Laurie Gerber has dedicated more than fifteen years to coaching hundreds of individuals and leading large groups at Kripalu Center, Esalen Institute, Equinox Fitness, Soho House, the JCC of Manhattan, Natural Health Magazine’s Women’s Wellness Weekends, and Menla Mountain Retreat. 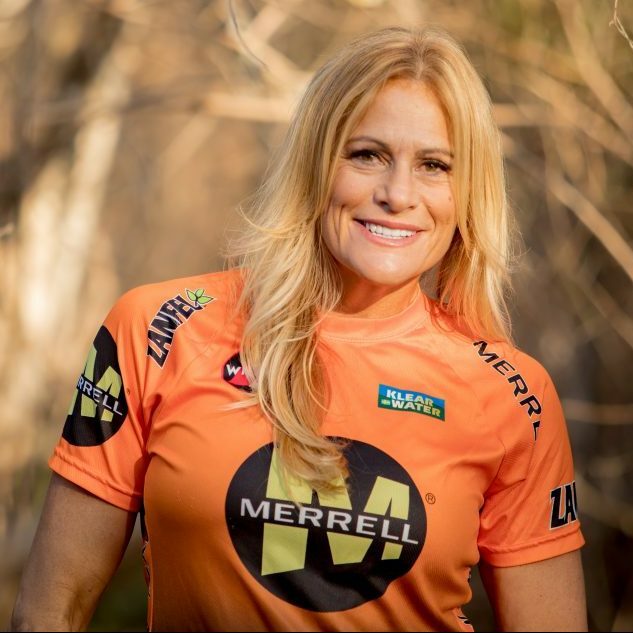 Laurie’s rigorous, yet loving, coaching style was showcased in MTV’s True Life Special, I’m Getting A Second Chance, and she has appeared in Elle, Origin, and Experience L!fe magazines. ​Dr. Sharon Ufberg has changed countless lives through her online manifestation courses. She is the senior consultant for Borrowed Wisdom and Good Advice Works, companies she created to ensure that everyone can turn their dreams into reality. Trend journalist and four-time author Alix Strauss is a media savvy social satirist. 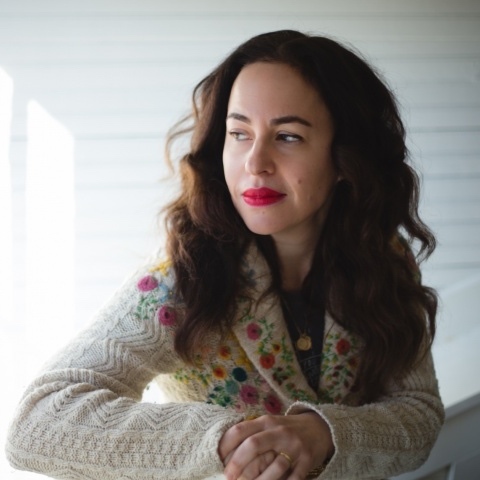 She also created and writes the It’s No Secret column for the New York Times, which explores married couples relationships and what they’ve learned about themselves, each other, and their marriage. As a freelancer, she has written over 1500 articles and has contributed publications including Financial Times, Crain’s New York, Time Magazine, Entertainment Weekly, T&L, Conde Nast Traveler, Departures, and Oprah. Her work covers a range of topics and trends in ‘Pop Culture’, from beauty, travel, and food to celebrities. A champion of inclusion, Gigi is the author of both “The Loud, Brown, Round Girl” and “The Inclusion Code” (both set for publishing in Fall of 2019). Gigi is an accomplished writer, public speaker, corporate trainer, career and executive coach. She has a reputation of speaking with vulnerability, empathy, warmth, and wit. 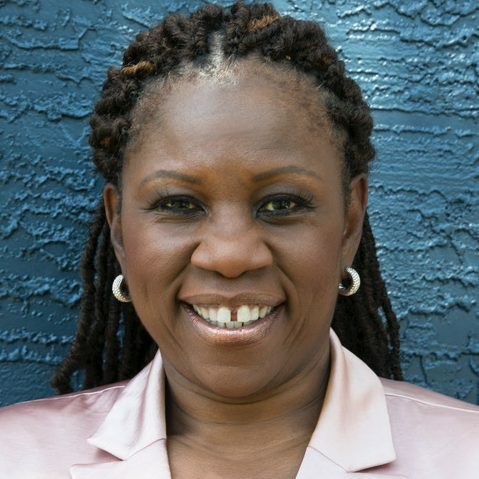 Noted as one of the leading African-American female entrepreneurs on the East Coast, Gigi has run a highly successful learning and leadership consultancy for the last decade. 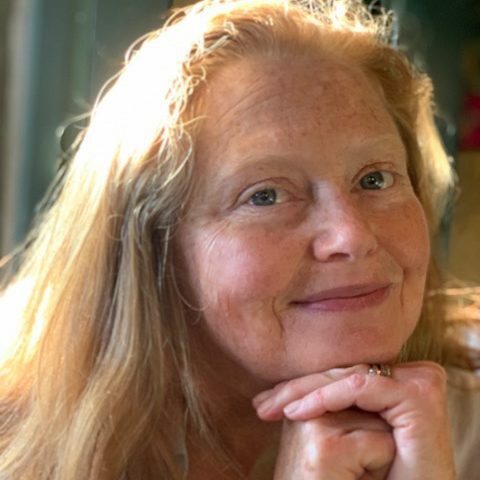 Cate Wilson’s research examines the beneficial and empowering effects of contemplative practices in the spiritual formation of girls and young women. Her master’s thesis focused on the use of contemplative practices in working with victims/survivors of trauma. Lisa is the co-creator of the game changing activity, SPARKED. She is an enthusiastic entrepreneur who loves creating ways to connect and empower people to their highest potential, purpose and passions. A multi-faceted community leader—inspirational speaker, retreat leader, and jewelry designer —she loves creating ways people can connect, inspire one another, and open their hearts to the world. She is also the Founder of Collective Hearts, a heart-based mission to spread love worldwide. Born into a world surrounded by free love, mystical prayers and spiritual healing, Neshama has crafted her own peaceful path. Her soulful music has been an inspiration across generations. Her forthcoming album “Believe”, celebrates the next step of her lifelong journey. ​As a member of one of the first cohorts of Peace Corps Volunteers in 1966, 21 year old Marian boarded a bus to JFK from the Bronx, bound for the Philippines. Her 2 years there changed her understanding of the world and relationships and she vowed to live her life from a vantage point of adventure and joy. 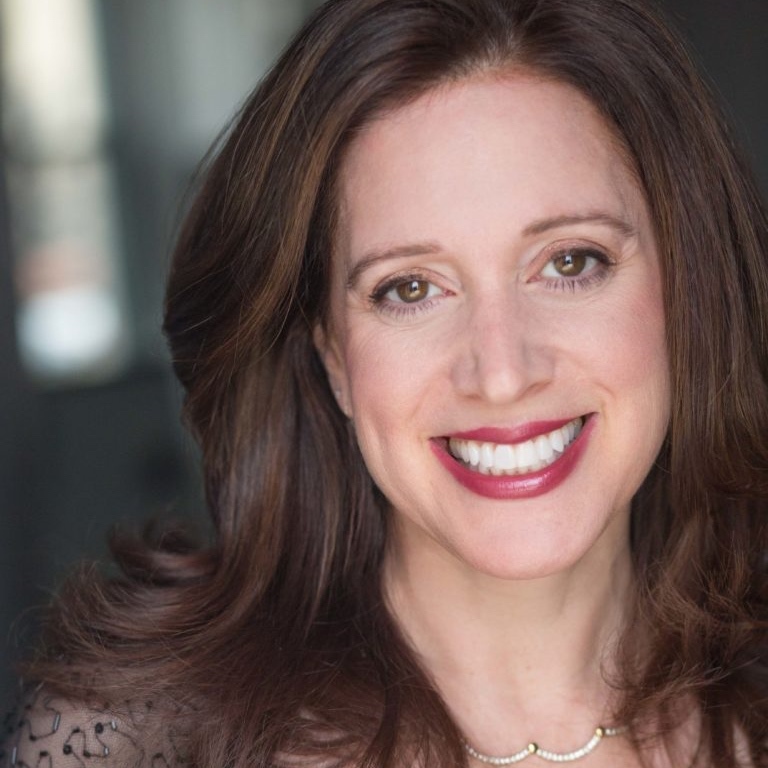 A fourth generation cantor and the second to serve a conservative synagogue, Congregation Shir Shalom in Ridgefield, CT.
Deborah founded the Women Cantors’ Network in l982, a national organization of 300 members. She is an inspirational speaker and a frequent contributor to publications such as Lillith Magazine. Meet an expert on inspiring people to discover their highest selves and follow both their hearts and their dreams. 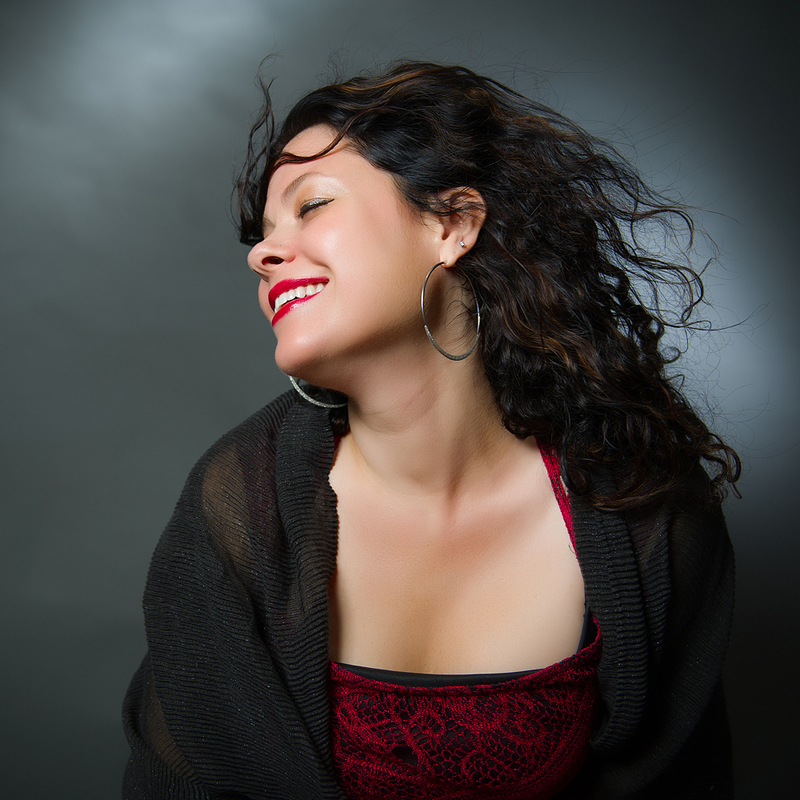 She is a celebrated cantor, accomplished author, and lover of life. 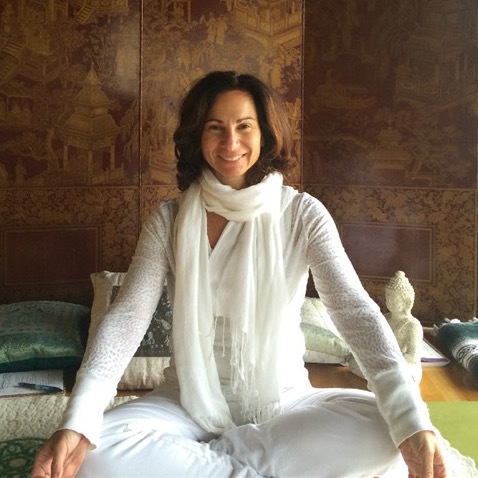 Jackie has been teaching Kundalini Yoga, Neshama Yoga and meditation for over a decade. 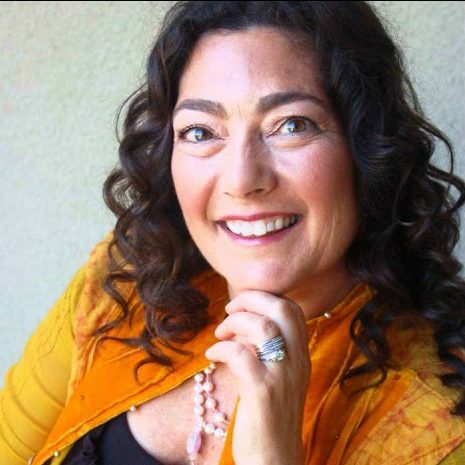 Jackie noticed a deep connection between Kundalini Yoga, Kabbalah, and Jewish spirituality. From this personal journey, her brand of Neshama Yoga was born. Gianna Cardinale Guadini is about to release her first book, The Art of Event Planning. As an Executive Event producer at Google creating dynamic events, she is particularly proud to be a passionate leader in Google’s Women’s events. Gianna holds a Court of Master Sommeliers certification and authors the popular wine lifestyle blog Decantress Wine Diary. She has contributed as a guest sommelier and wine writer to Which Winery, Wine Country Wedding Magazine, Love &, Sonoma Weddings, Destination Races and Event Marketer and also designed the wine list for the 2013 opening of successful SF restaurant, Noir Wine Bar. 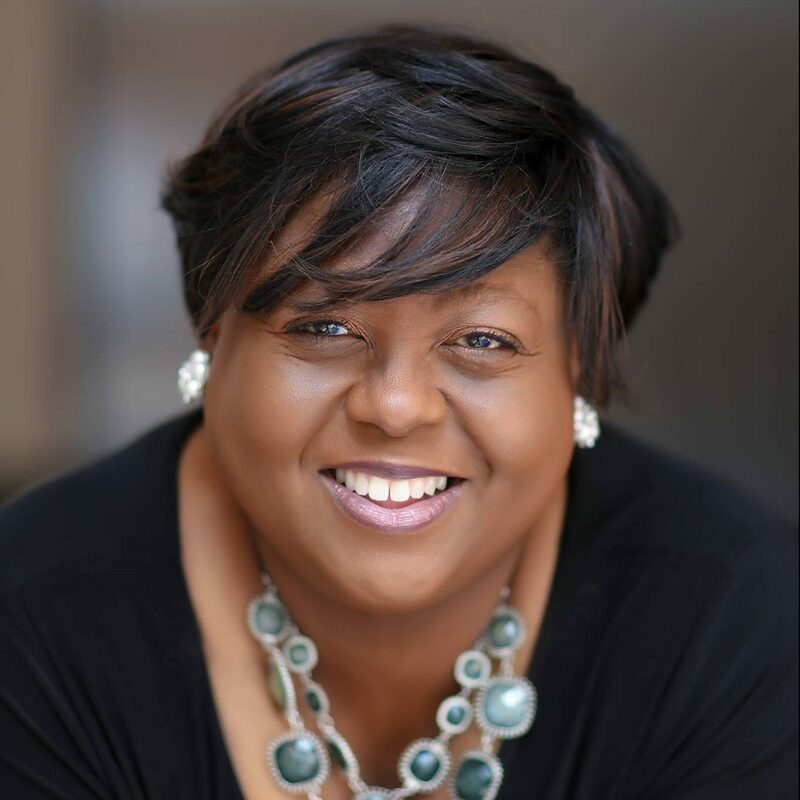 Kimberly Douglas, CEO and Founder of FireFly Facilitation, Inc. is a nationally recognized innovation and change leadership expert. 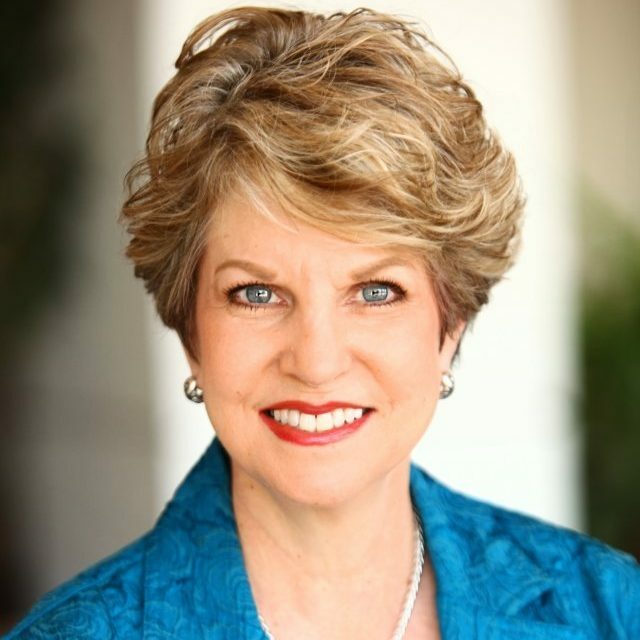 Over the past 25 years, she has designed and facilitated sessions for such organizations as AT&T, Coca-Cola, Home Depot, CDC, McKesson and Kimberly-Clark, all for the purpose of dramatically improving their business results. 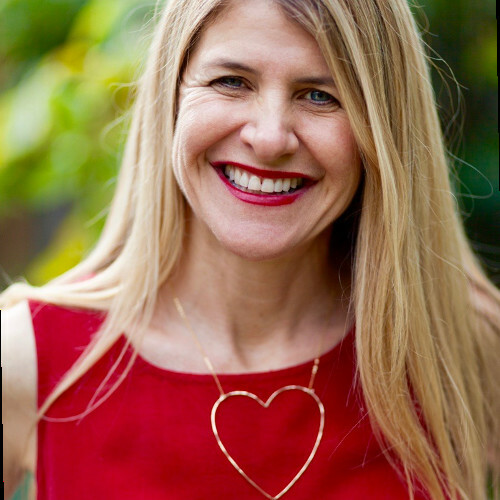 Alexis Sclamberg is a love coach, writer, speaker and the co-founder of Borrowed Wisdom. She is driven by the desire to inspire and empower individuals to manifest a life they love. Marie Kondo is a tidying expert, best-selling author, star of Netflix’s hit show, “Tidying Up With Marie Kondo,” and founder of KonMari Media, Inc. Subscribe to us to get weekly emails!